Claire Norman is the Kids’ Pastor for our 0-4 year olds (Treasures) and 5-10 year olds (NRGize). She also enjoys craft, making cupcakes, gardening and spending time with her husband Paul, daughter Isabelle and son Benjamin. 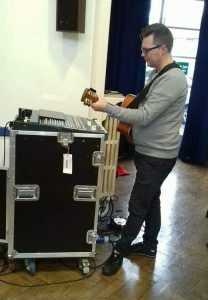 Claire hopes to see the Kids ministry at Southend Vineyard continue to grow, both in numbers and in their love for God. 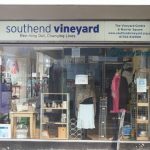 Please speak to her on Sunday mornings if you have any questions or contact her at claire@southendvineyard.org.uk. Please come and join in with the fun! 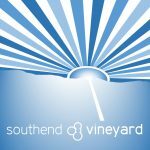 Sam Dunlop is the Youth Co-ordinator for Southend Vineyard. 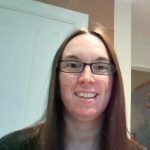 She oversees ‘Devotion’, the youth group on Sunday mornings, for kids in Year 6 and above and the two youth small groups. She also plans loads of extra fun activities and trips including to the Lake District, DTI and Soul Survivor. 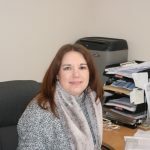 Tina Aldridge is the Storehouse Tenancy and Support Worker. The Trustees help to keep the church on the straight and narrow. They are Akin Coker (Chair of trustees), Roger Newsham (with responsibility for Health and Safety), Andy Vincett, Lorna Stennett, Jehan Pasangha (with responsibility for Safeguarding) and Cath Wakeling (secretary).